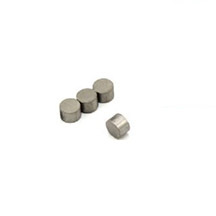 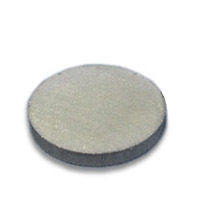 The SMDS0010 SmCo Disc Magnet is made from high performance 26M Sm2Co17, without other protective coating. 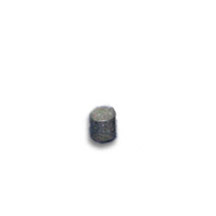 The dimension of this item is 2mm Dia × 2mm Thickness, magnetized Through Thickness. 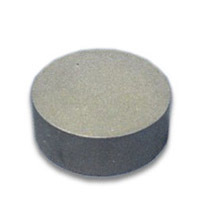 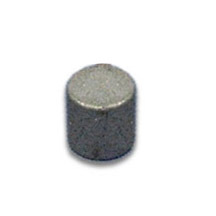 The weight of this super strong smco magnet is 0.01 lbs.